SvelT’i 4 Everyone – Celebrating it’s 4th year by giving huge discounts for its loyal customers! More often than not, we tend to forget to take care of ourselves and the effects take an alarming toll on our total well-being. No matter how complex or indulgent as it may sound, self-care is of utmost importance in achieving our best self ever. Aside from healthy lifestyle choices such as regular exercise and wholesome diet, pampering yourself is important too. A regular trip to the salon, a relaxing massage or even getting a long overdue facial are needed in order to achieve your best self ever. The foundation dedicated to help retired basketball players, PBA Legends Foundation, recently received P3-M donation from the recent UNTV Return of the Rivals Game. 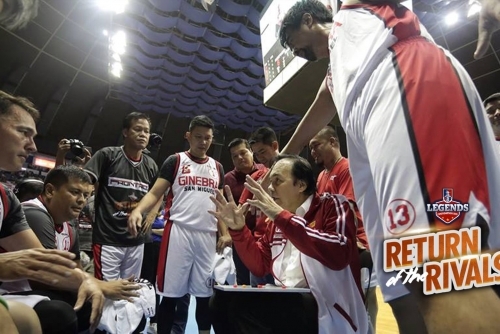 The double-header game happened last February 17, 2019 at the big dome, Araneta Coliseum, which was filled with cheers and thrills as legendary players like, Caidic, Willer, Abarientos, Hizon and the others showed their fans that they still have what it takes to play at the benefit game. 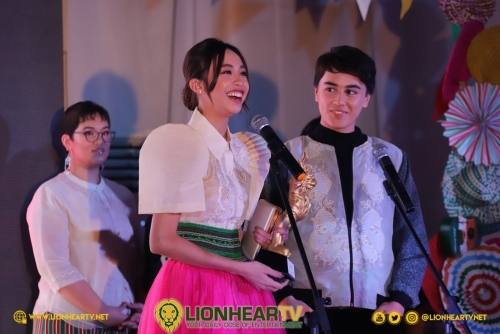 It was a night of Philippine fiesta-themed for the awards night of the annual RAWR Awards 2018 and was held last November 14 at Le Rêve Pool and Events Place in Quezon City. From its last year’s list of awards of 25, the awards this year has grown to 30 including special citations. 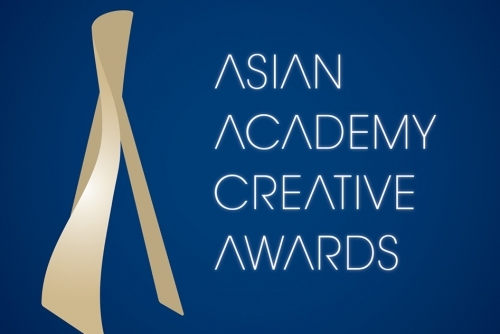 HOOQ, Asia’s first and largest video-on-demand service, just announced that it will be live streaming the inaugural Asian Academy Creative Award (AAA), allowing its subscribers from all over the region including Indonesia, Singapore, Thailand, and the Philippines to tune in to Asia’s largest media extravaganza on HOOQ at no additional cost. 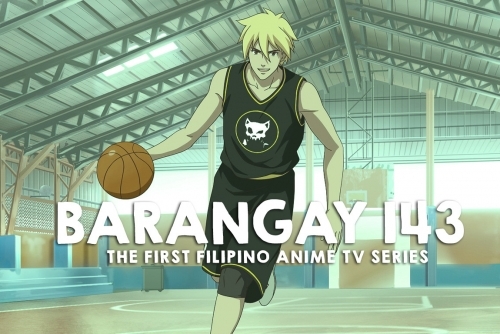 I never had doubts in Filipinos talents when it comes to animation. Working in the production industry for years, I do believe that this talented people just needs a right avenue, opportunity, a good project and budget to basically producer a product that could be either be at par or greater than the others. Recently, a bright and bold project was launched by Synergy88 Entertainment Media Inc.
Continue reading and will tell you more about it.